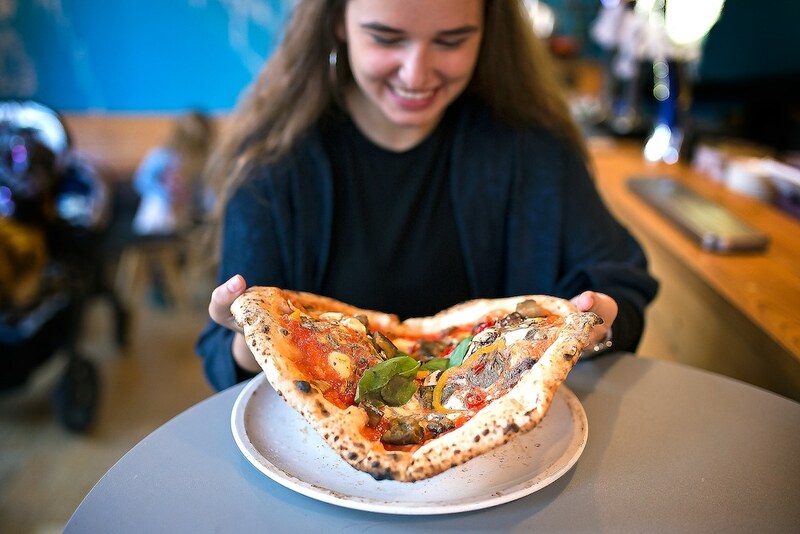 Serving you a slice of Naples on Brighton’s West Street, NuPosto Brighton brings you the real deal Italian pizza. 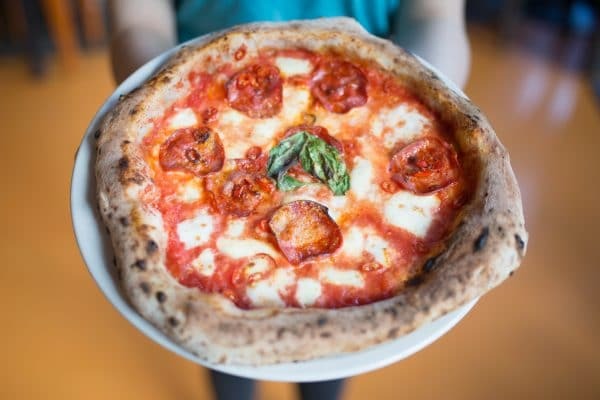 Dough is fermented for over 24 hours to give a soft chewy base that is the perfect platform for rich tomato sauce and fresh melt-in-the-mouth mozzarella that is delivered from Napoli twice a week. 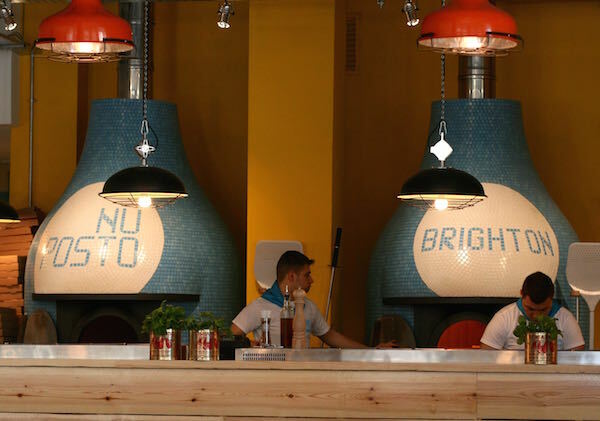 NuPosto Brighton is the first Neapolitan pizzeria in the city and remains committed to authenticity of ingredients and a dining experience that fuses traditional Italian style with a modern attitude. 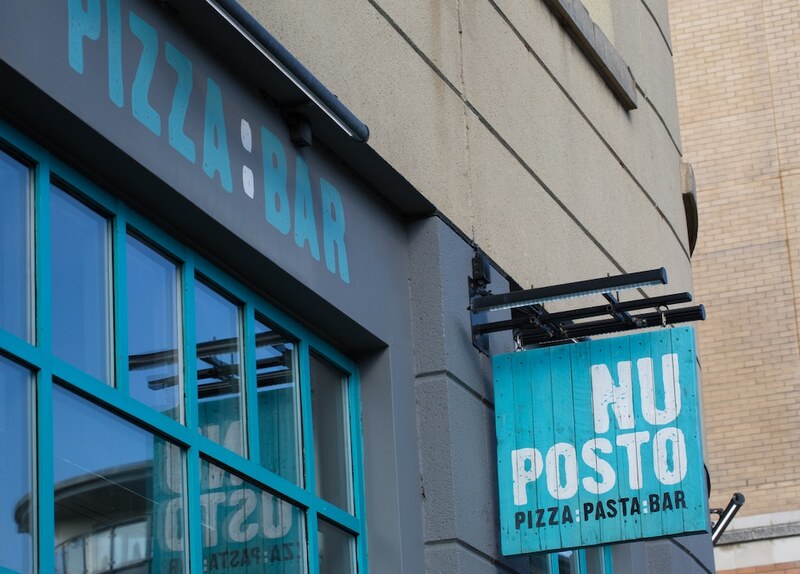 Situated towards the bottom of West street and next to the cinema, Brighton Centre and Churchill Square shopping centre, NuPosto is ideally situated for pre or post shopping dining. 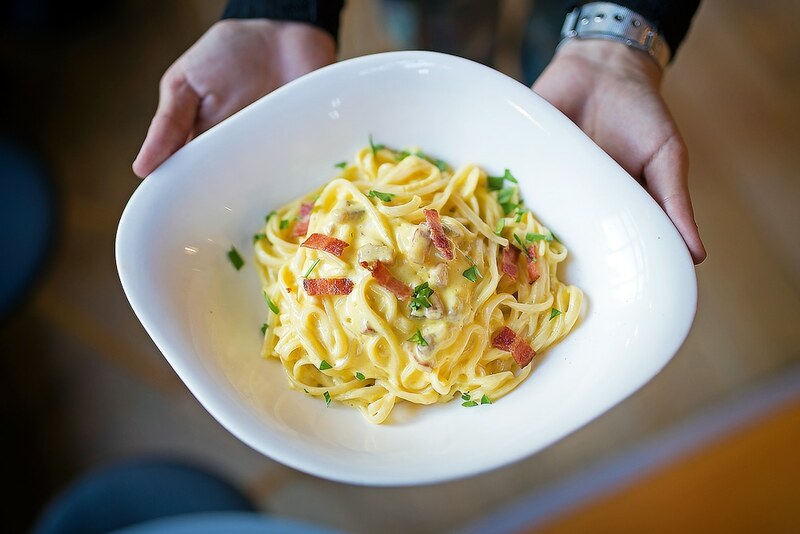 Show a valid ticket from the cinema or Brighton Centre for that day and you get 10% off your bill – great for the family, or a date night (with a cheeky discount)! 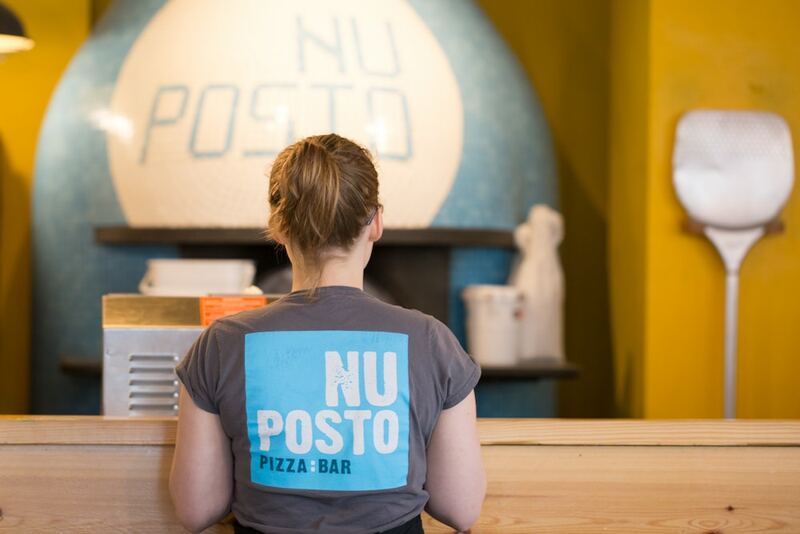 Just minutes from the seafront, the thoughtful team at NuPosto have added a collection service to their website so you can place your order on the beach, then nominate a friend to go and collect piping hot, delicious pizza! 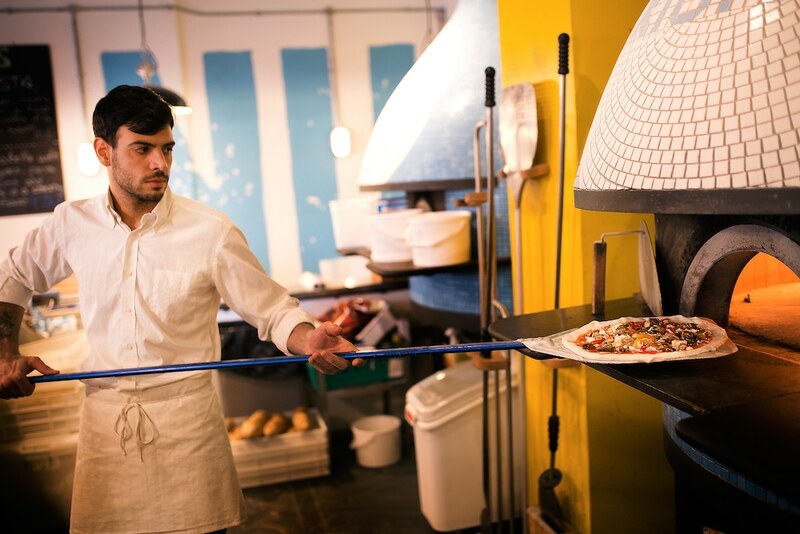 Watch their Italian chefs at work in Brighton’s sociable setting. 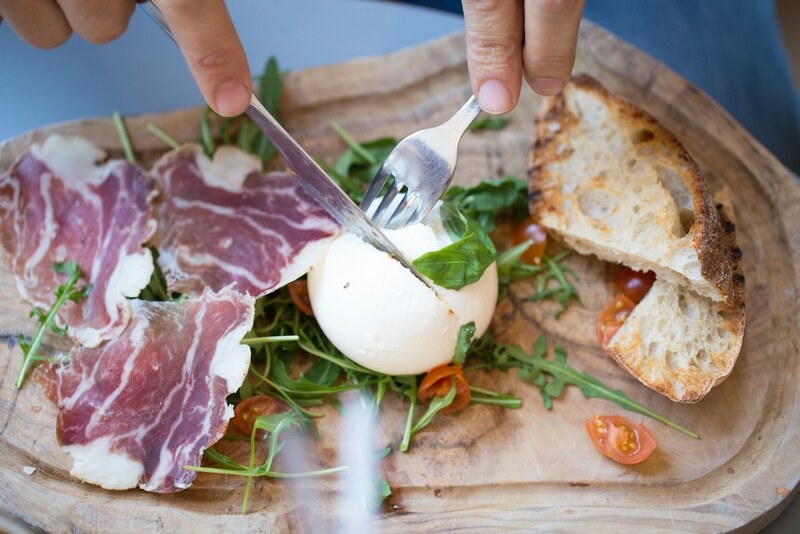 Here you can almost touch the Italian produce in Brighton’s independent bar and restaurant and experience pizza masterclasses from their talented team. 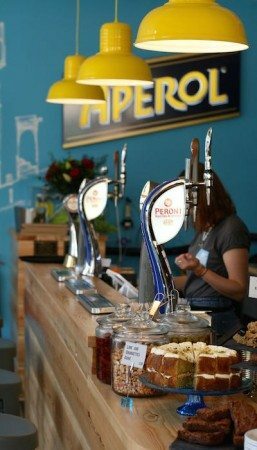 Open daily from 11.45 until late for coffees, drinks and cakes, NuPosto is the ideal place to pop into and has free wifi throughout. 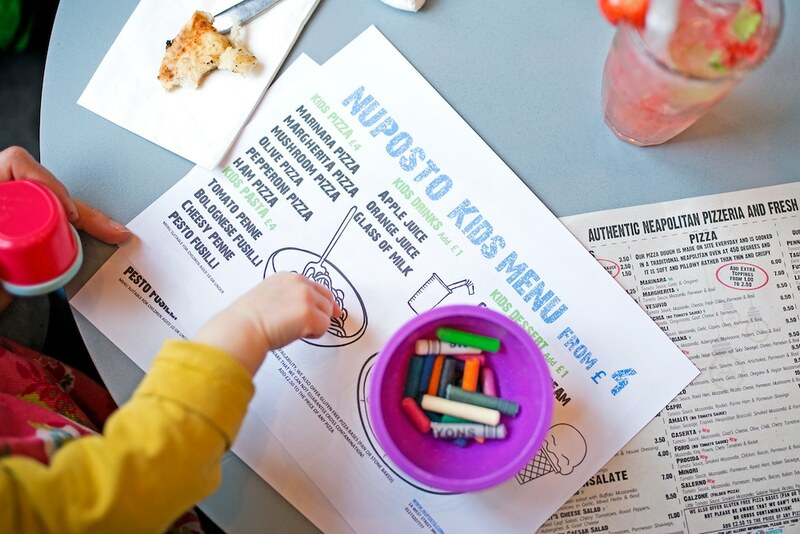 NuPosto Brighton is large enough to accomodate big parties, dine Italian style with the whole family or an impromptu party of friends. 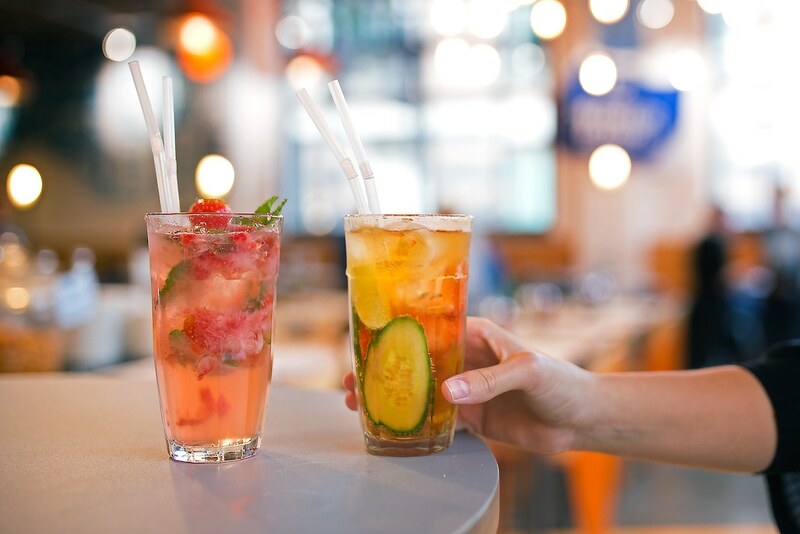 With sparkling wine and Peroni on tap, and plenty of space, this is a great venue to book a casual party, with the whole venue being available for hire. 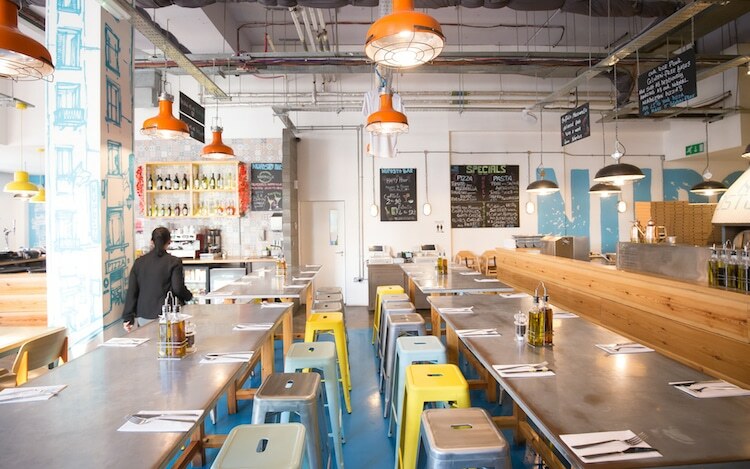 Catering for 150 diners, this restaurant also has a bar which has been decorated by local graffiti star “Aroe”. 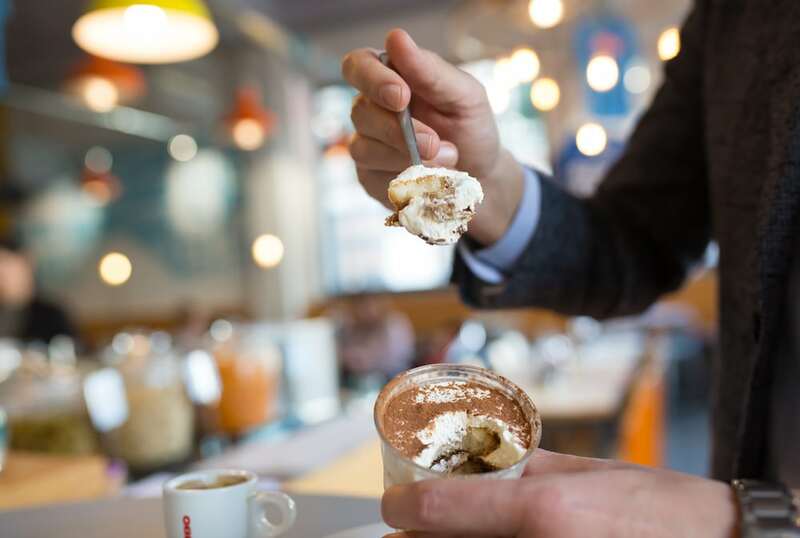 The blue and white theme throughout reflects the owners passion for his home team, S. S. C. Napoli, the restaurant bringing together the three great passions of Family, Food and Football. 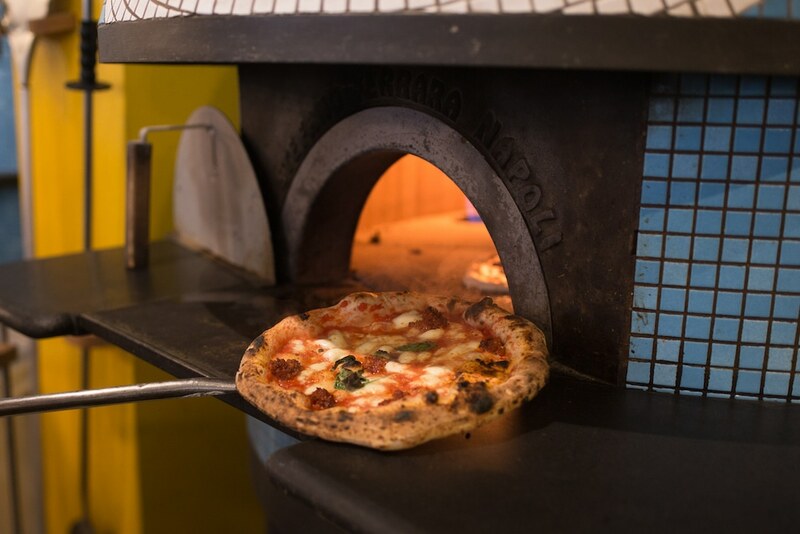 With two successful restaurants on Naples seafront and after making the news for making the first “on the go” pizza delivery to the pope, this independent Neapolitan pizza specialist brings you two Stefano Ferrara monster pizza ovens all the way from Naples to Brighton. 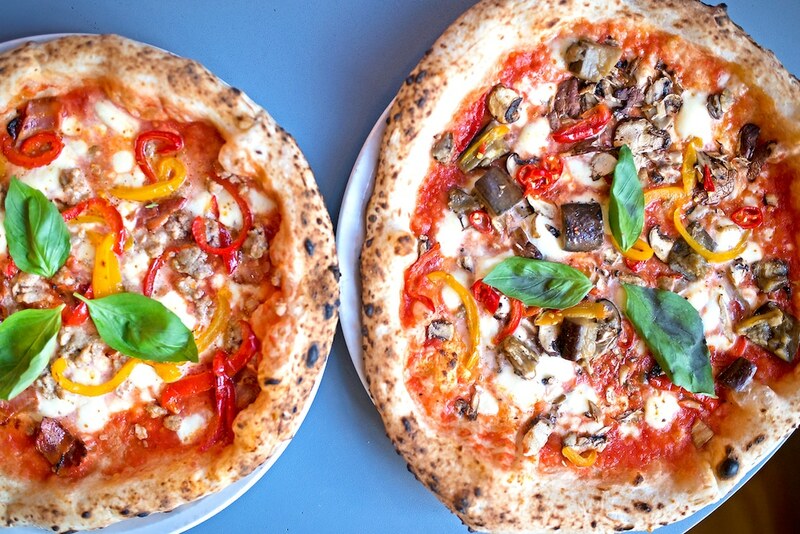 Pizza the Napoli way and the best we have tasted in Brighton. 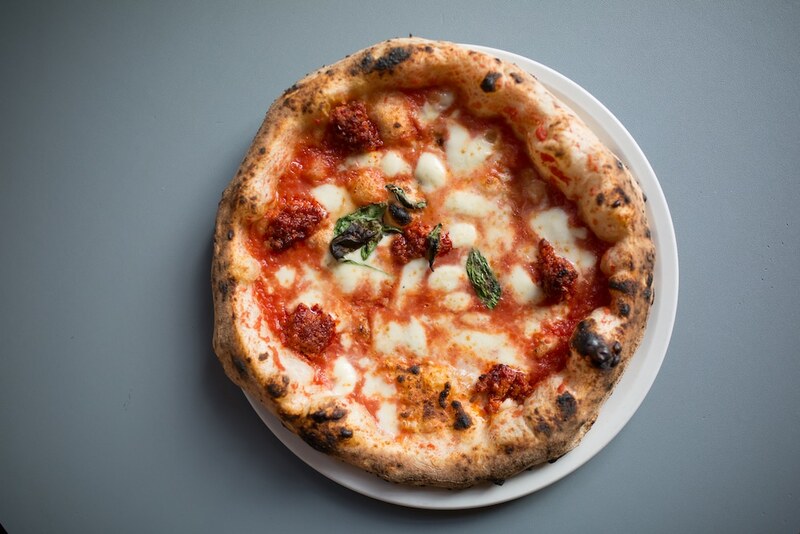 A nice light crust and fresh ingredients. 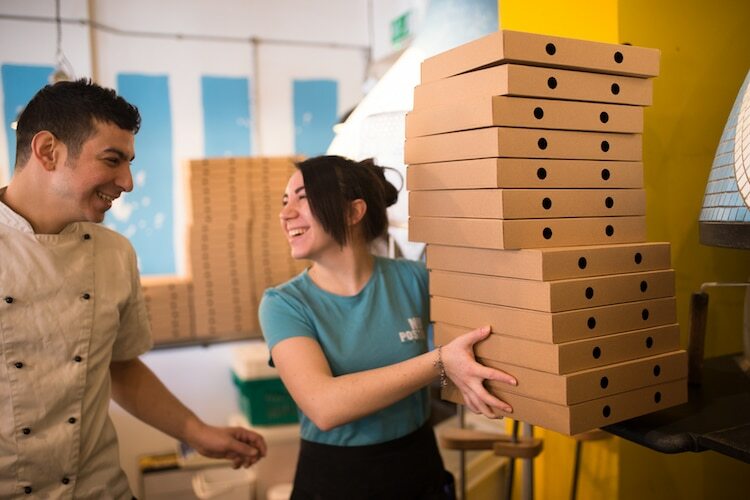 Great value, quick service, nice and spacious for the kids.